With more than 250 sessions, the CES conference sessions touch on nearly every topic arising from the show floor, including key trends and emerging technologies. Get the big picture, the future landscape or a deeper understanding of emerging technologies with CES conference sessions. 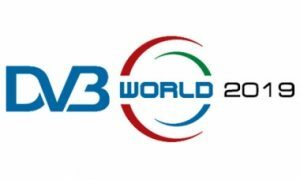 MWC19 Barcelona will feature over 2,400 companies and an expected 107,000 attendees. Attend the one event that brings the international technology community to the same place at the same time. 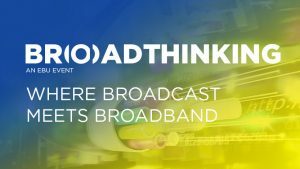 BroadThinking is the annual seminar where broadcast meets broadband and a key event for anyone interested in 5G, CDNs, streaming technology, interactivity and more. The OTT Advertising Leadership Forum TV Rise is a small and intimate gathering of leading TV advertising executives. 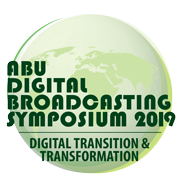 One of the hallmarks of the event is the strong spirit of cross-industry co-operation with a few to accelerating the shift towards addressable TV advertising in a way that benefits all stakeholders. Everything about production in UHD and HDR. Keynotes and Workshops with top-class industry experts will provide insight views with interesting show cases. Focus is on live productions, HDR grading and the distribution of content and UHD end devices. Event for media, entertainment and technology professionals looking for new and innovative ways to create, manage, deliver and monetize content on any platform.